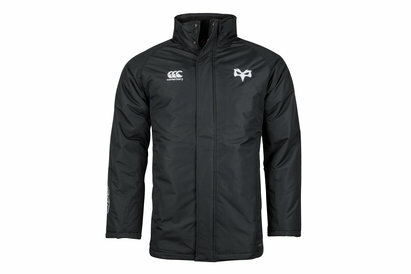 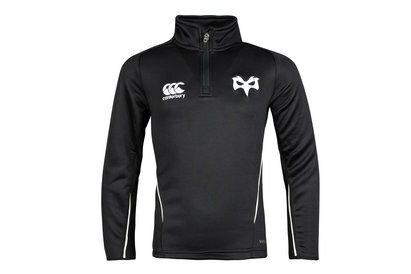 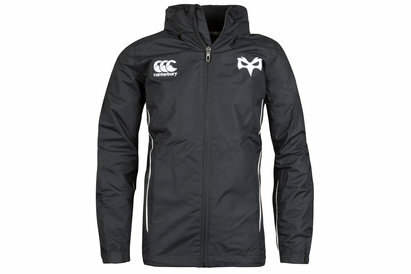 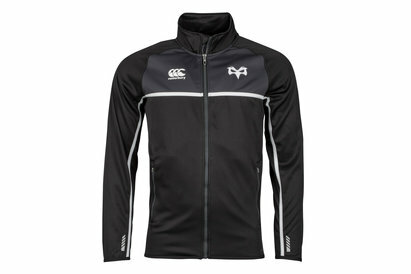 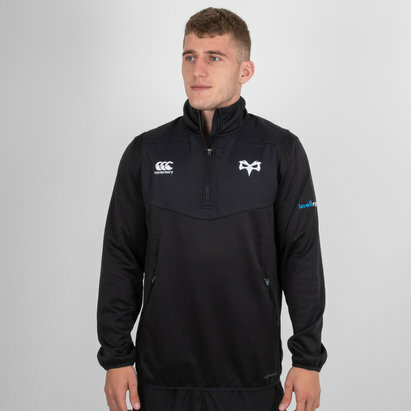 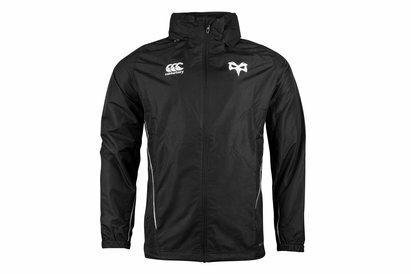 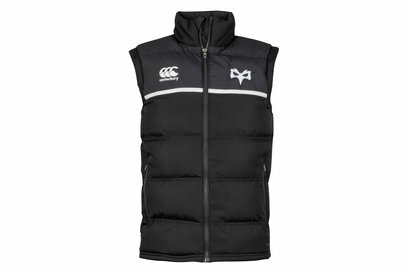 Stay warm when out and about when you wear this Ospreys Ladies Rugby Gilet. 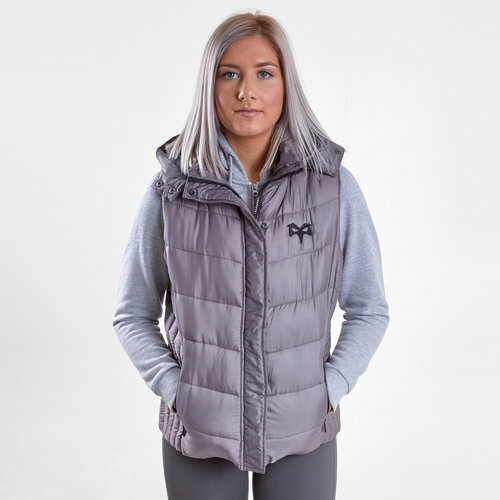 This grey gilet has the cushion and padding you need to keep you warm whether you're in the streets or on the sidelines at the Liberty Stadium. 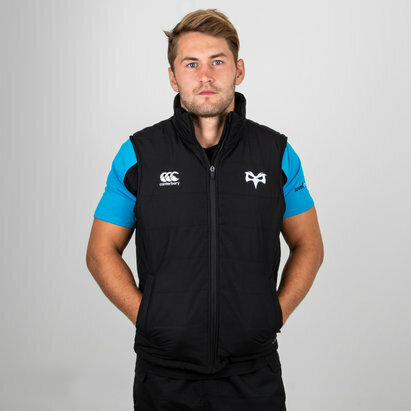 In a comfortable design this gilet has been crafted from element tackling fabric to keep the wind and rain out. 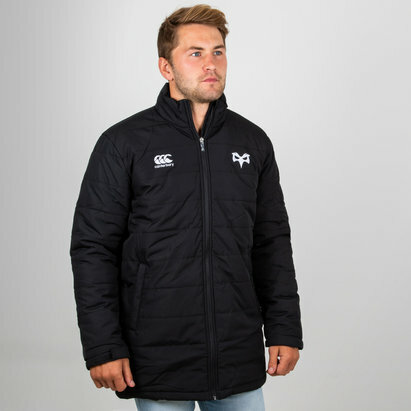 With hand pockets for you to store valuables or keep your hands warm in this gilet also comes with a hood to keep your head presentable and away from the weather. 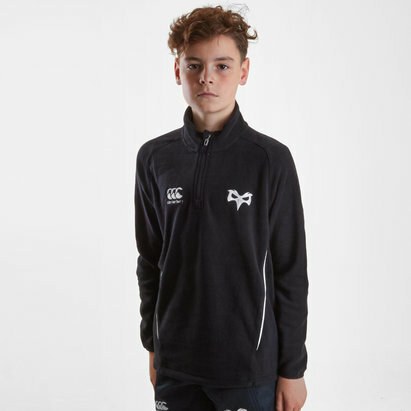 Model's height: 168 cm/ 5'6"